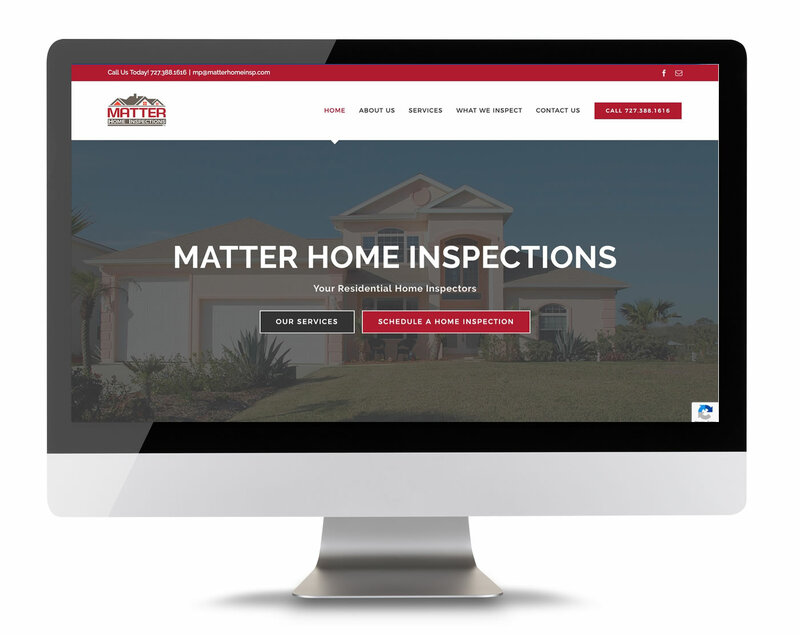 Matter Home Inspections serving Pinellas County. If you need a home inspection, then Matter Home Inspections is the company for you. When buying or selling YOUR INVESTMENT MATTERS TO THEM. It’s important that you choose the right team that will give you an honest review of your investment with kind and courteous customer service.